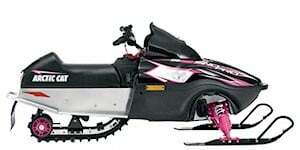 Snowmobiles have been used in the U.S. since the early 1920s, with the first races dating back to 1926. While early models were sluggish, by the mid-1950s, modern versions were being used by rangers in the artic and in Alaska to circumnavigate the icy terrain. When Polaris industries was formed and released their first snowmobile in 1956, the industry would be forever changed. 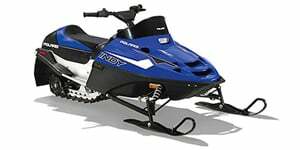 By the early 1970s, numerous manufacturers would offer snowmobiles in the U.S., setting sales records that exceeded millions of units sold per year. 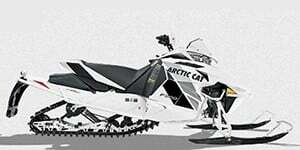 Today, there are four major manufacturers of snowmobiles: Bombardier Recreational Products (BRP), Arctic Cat, Yamaha and Polaris; they combine to dominate more than 95% of the international market. 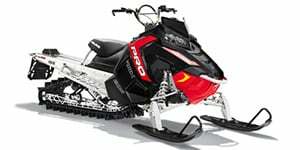 Unlike the snowmobiles of yesteryear, these modern and powerful models can exceed 200 mph (racing models), and are more often used for recreation than utility. 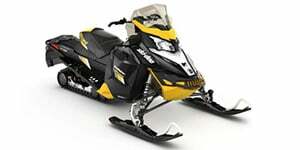 Browse New, Used and CPO Snowmobiles for sale in Ashburn. Shop local dealer and private party Snowmobiles listings to find the best deal near you! 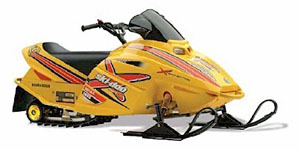 Snowmobiles listings within 50 miles of your ZIP code. 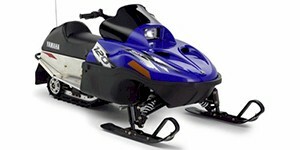 Find Snowmobiles listings for sale near you.